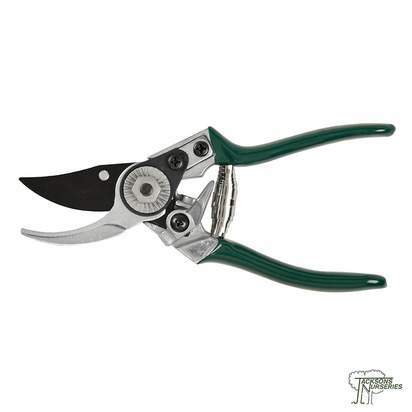 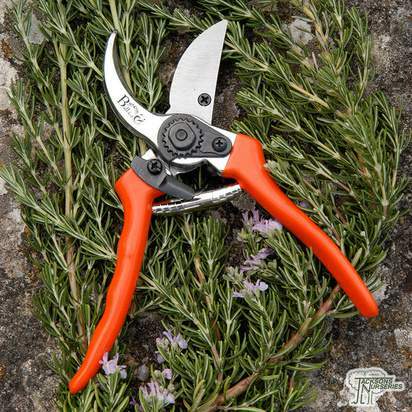 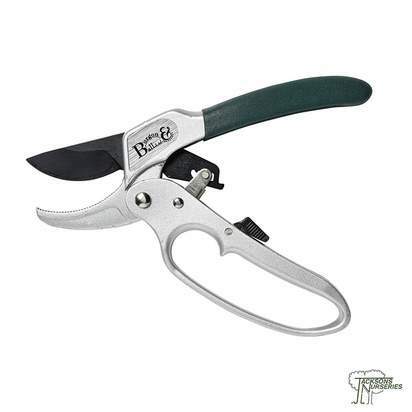 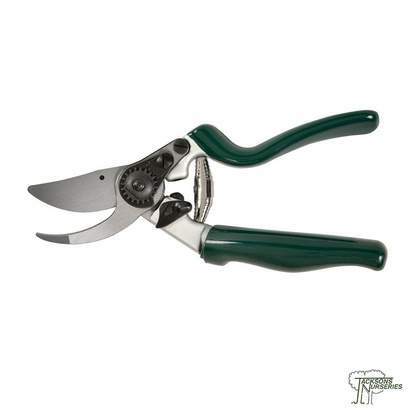 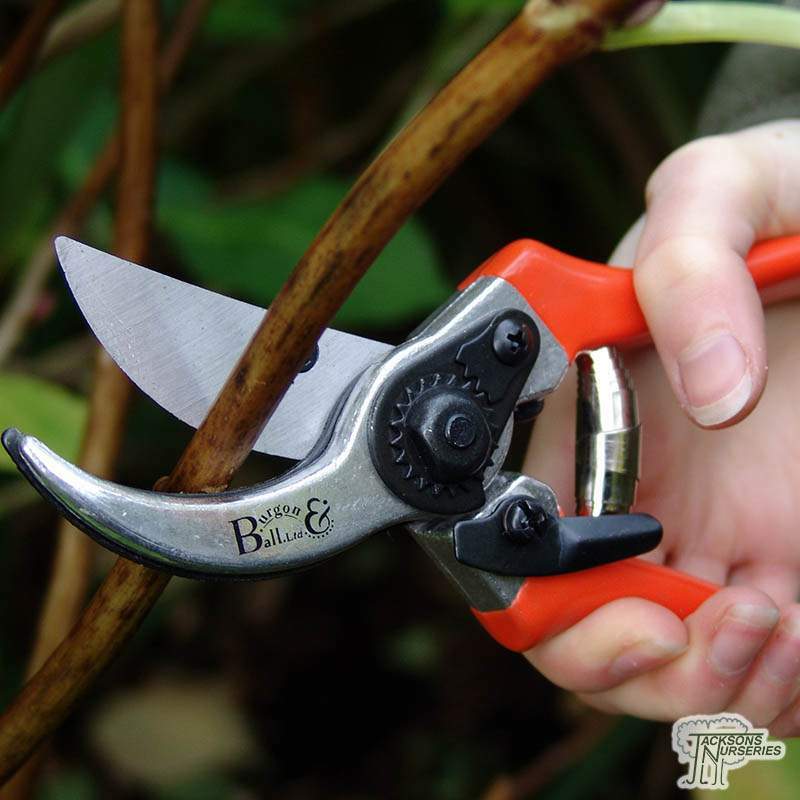 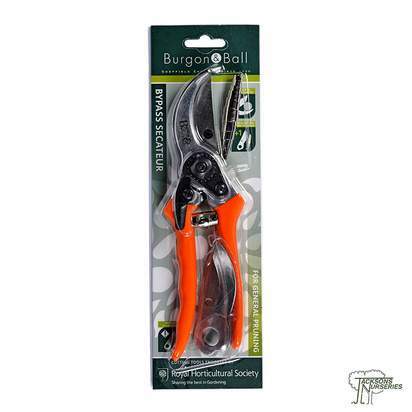 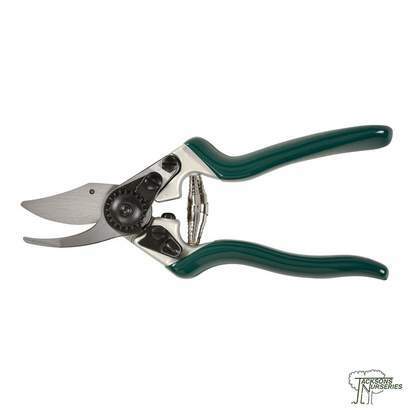 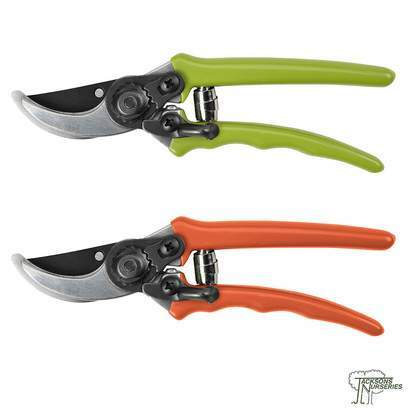 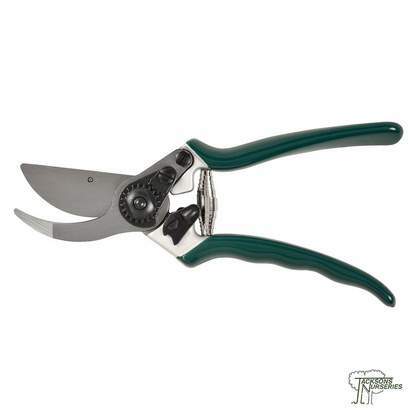 These RHS endorsed bypass secateurs have fully hardened & tempered, high carbon steel blade providing a long lasting sharpness. Robust alloy handles, comfortable terracotta grip give maximum visibility in the garden. 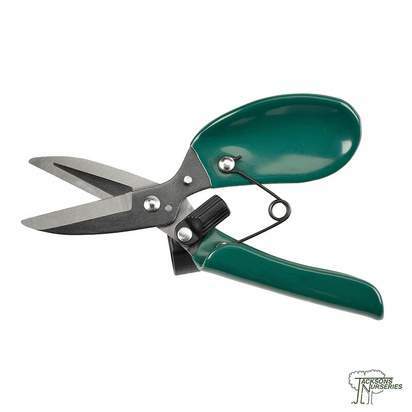 Rubber cushion stops prevent jarring over repeated use. 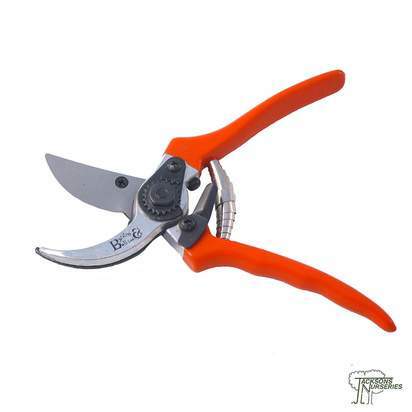 Supplied with replacement blade and spare spring. 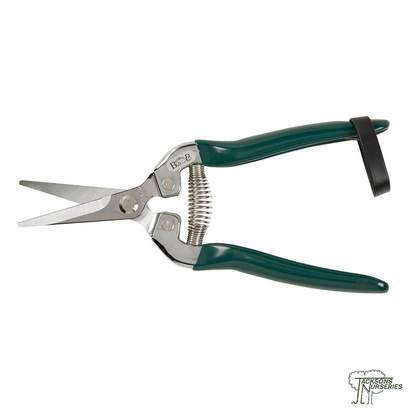 Cuts up to 2.5cm diameter.